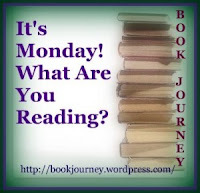 During ELA, we've been talking about what it means to "Step Up" to make a difference. To help our students realize there are more opportunities to step up other than bullying (seriously... this is the ONLY example they were able to give on the first day of our unit), we've been reading some short stories about others who've made a difference. 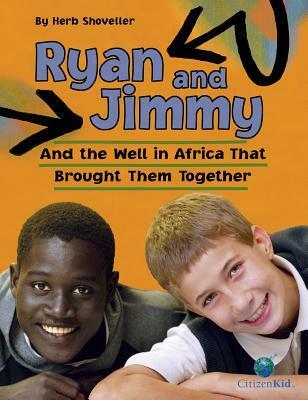 Jimmy and Ryan and the Well in Africa that Brought them Together is a wonderful story that begins when 6 year-old Ryan takes on extra chores around the house in order to earn enough money to build a well for clean water in a remote village in Uganda. His determination inspired many others who joined in his efforts, and together, they were able to reach his goal. When Ryan travels to Agweo, he meets an orphan named Jimmy, and the two form an instant friendship. The story then takes an interesting twist that teaches readers about the dangerous reality for too many African children. 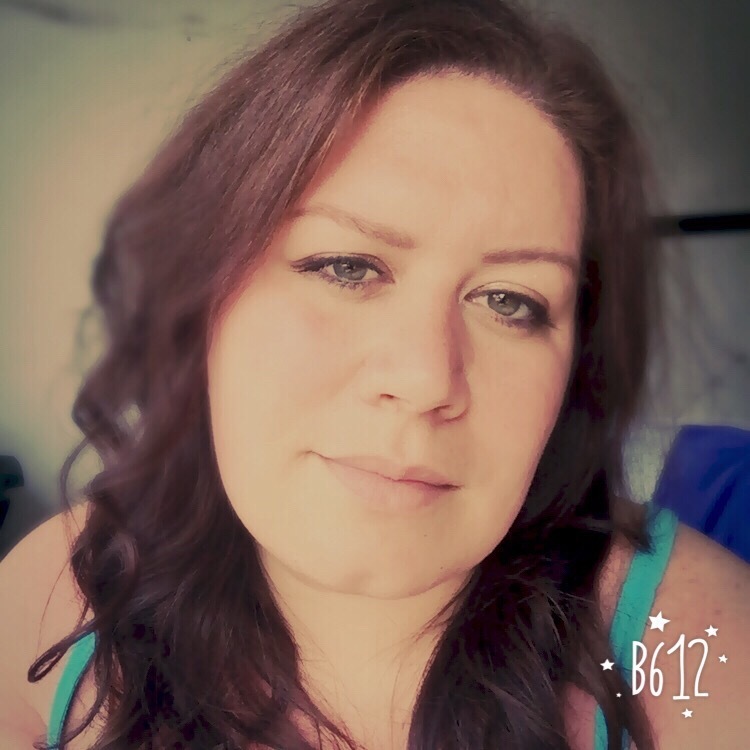 Is it possible for Ryan's family protect their new friend? This is a fantastic book for providing an example of how our students can step up in big ways to help less fortunate people across the globe. I especially like that it all started with a six year-old, showing our students that you're never too young to make a difference. 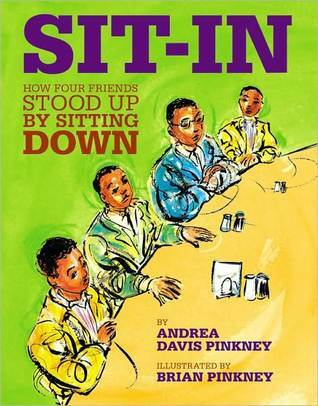 Sit-In: How Four Friends Stood Up by Sitting Down is a fabulous picture book that shares the story of four black college students who sat down at the Woolworth's diner waiting silently to be served. This story gives students a better understanding of segregation and the determination it takes to start a movement of change. In particular, this movement resulted in a change in law and stood against injustice. I can share that my students were surprised by the fact that this movement gained so much momentum without the use of any words. We talked about how there can be great power in silence, meaning that even when you feel like you can't say something, you can still take a stand. This was also a good lesson about how sometimes it takes a long time (four years in this instance) to initiate change, and that many people needed to band together to end segregation. 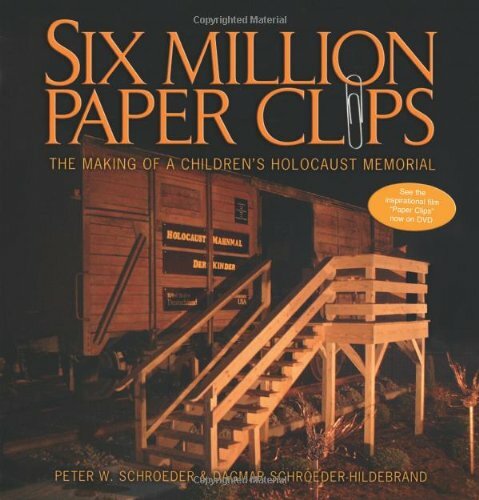 Six Million Paperclips: The Making of a Children's Holocaust Memorial is an inspirational story about how a teacher in a small town in Tennessee helped her students grasp the concept of 6 million Jews being murdered in the Holocaust. Ultimately, they decided to collect paperclips, each one representing a life that was lost. Several years and many volunteers later, the school group put together a memorial at their school, which displayed their paperclips in an authentic German railcar. The memorial served a way to honor the victims as well as a means to spread awareness through the community. As my students demonstrated, it's hard to grasp the magnitude of such a big number without being able see it. You can read more about this group and the documentary about their experience here. 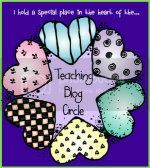 If you're anything like me, this story will inspire you to want to do something equally as impactful with your own students! The final story, The Dog Poop Initiative, talks how people need to take initiative in their lives rather than sitting idly by or waiting for someone else to do something. In this story, author Kirk Weisler recounts a day when he arrived to coach his sons's soccer game to multiple warnings from various adults about a patch of dog poop on the field. These good citizens warned others to keep their distance, yet Kirk realized, not one of them had the initiative to take 30 seconds to clean it up. He wondered how this example translated to other areas of our lives and whether or not we're creating a society of people without the initiative to do whatever it takes to make the world a better place. What a great message for our students to hear! 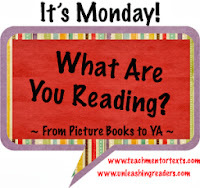 All of these books have a powerful message but I think the one that I can "get kids where they live" is the last one - they can't wait for someone else to get them good habits. Thanks for a great book/idea! Six Million Paper Clips is so POWERFUL! Great topic! Six Million Paper Clips is a great story! We use it as part of our Character Ed Anti-Bullying Project at our middle school. Very Powerful message. I need the last book. That is all. We will be having a War and Poetry theme in the upcoming months, I shall be on the lookout for Six Million Paper Clips. It does sound like a fabulous initiative. The Pinkneys create the most beautiful picture book biographies.